Mary-Leigh Maxwell has had an artistic background throughout her life; she attended Otis College of Art and Design in Los Angeles, and also received her cosmetology license for hair and makeup in 2008. After working in salons and assisting in tattoo studios for years, she decided to merge her love of art, tattoos, and makeup and pursue a career in permanent cosmetics. 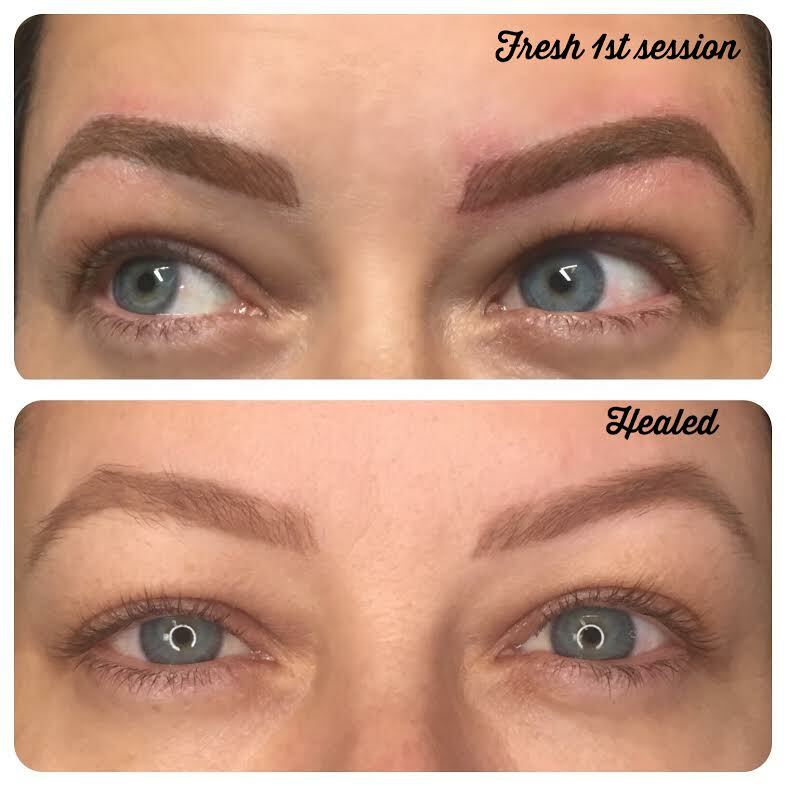 Mary-Leigh trained under world renowned trainer and cosmetic tattoo artist Valerie Weber of Dermagrafix in Doylestown, PA where she learned machine method brow hair strokes, powderfill brows, and eyelash enhancement/eyeliner techniques. She received her fundamental training certification in June 2016, and has been apprenticing at AMP since February 2017. Mary-Leigh’s favorite eyebrow technique is ombre powderfill, which works well on many skin types and typically gives a longer lasting result compared to hairstrokes alone. Mary-Leigh also enjoys doing lash enhancement. Depending on the technique and person, permanent makeup can last anywhere from 1-3 years without a touch up. Feel free to email Mary-Leigh with any questions or to set up a consultation. 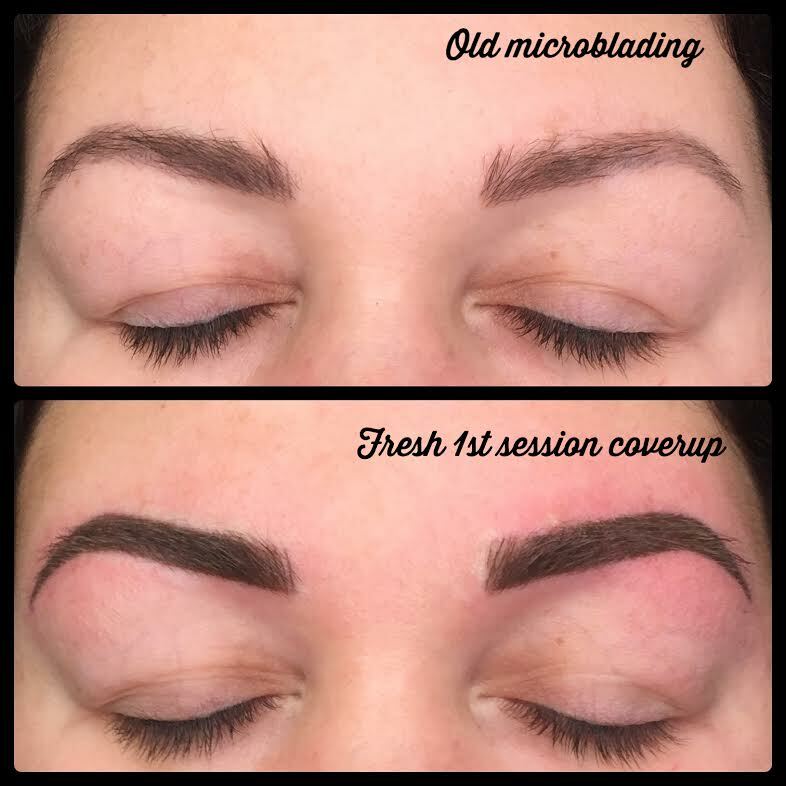 Brows last anywhere from 1-3 years before a refresher appointment is needed. The length of time depends on the clients skin, sun exposure, lifestyle, and other environmental factors. Refresher appointments 1+ year(s) post procedure will be priced on a case to case basis.